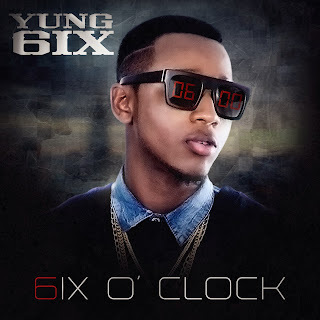 Kash Kamp Trick Billionaire Musiq (KKTBM) recording artiste Yung6ix gearing up for the release of his long awaited debut studio album '6ix O' Clock'. 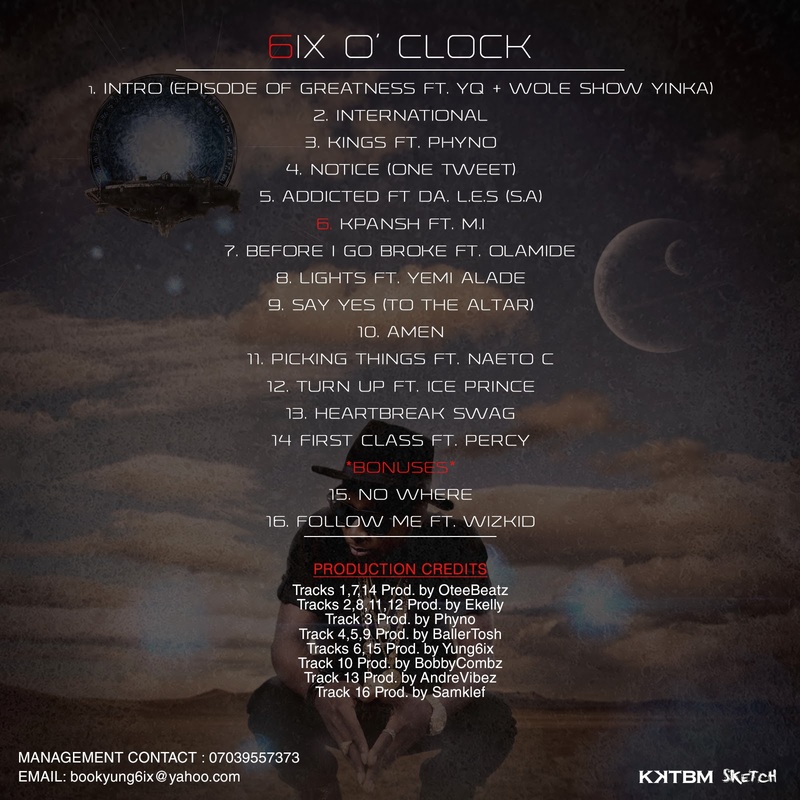 The critically acclaimed rapper who is popularly known as the king of the south has a packaged 16 track album (14 standard tracks and 2 bonuses) boasting an international collaboration with South African top hip-hop duo DA L.E.S as well as guest appearances from top Nigeria acts like M.I, Ice Prince, Yemi Alade, Wizkid,Phyno, Olamide, Naeto C, YQ and label-mate Percy. 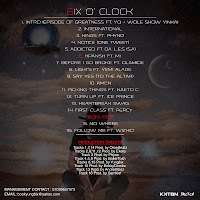 The release date of the hotly anticipated LP has not been confirmed but it will be available in stores soon. 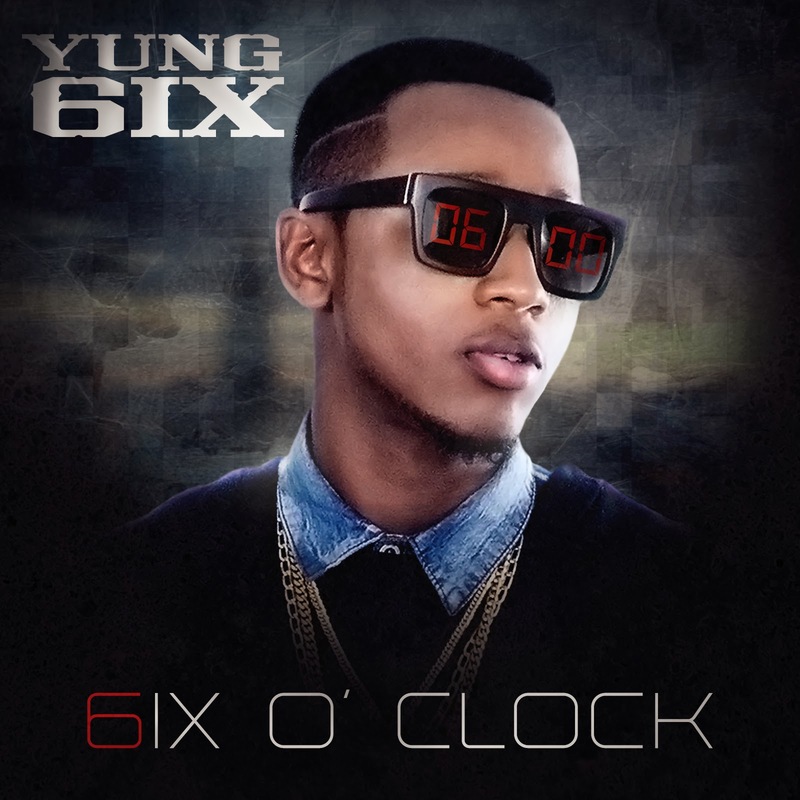 Check out the official artwork and tracklist of'6ix O' Clock'.